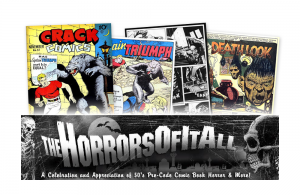 Castle Halloween Museum offers the public a chance to view the private Halloween collection of author and Halloween Queen™, Pamela E. Apkarian-Russell. Apkarian-Russell’s 35,000-piece collection has been amassed over decades of careful curation. Visitors to the Museum are treated to a display of Halloween-related folk art, sculptures, books, toys, dolls, games, and novelty items from around the world. There are spiritual, magic, and gothic treasures occupying every inch of her two-storey Halloween history museum. 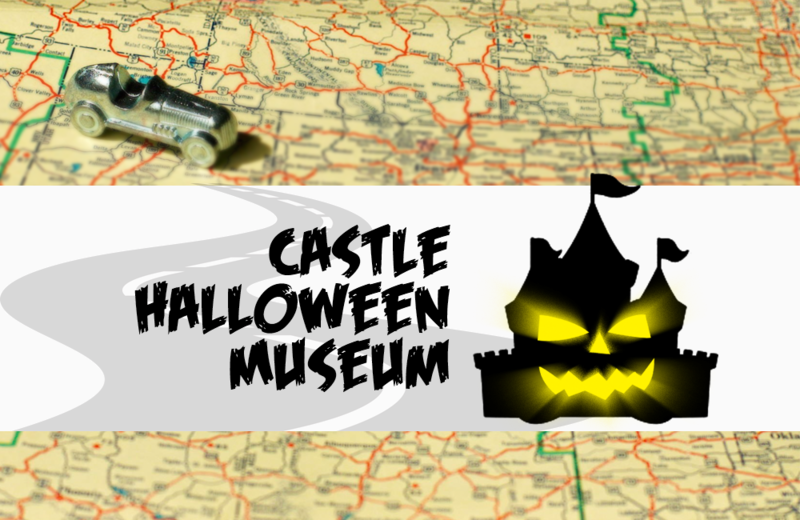 Despite the sometimes dark nature of the collectibles, Castle Halloween Museum has something for everyone and there are no jump scares or cheap tricks awaiting visitors. The Museum is located within Apkarian-Russell’s personal home. It is open throughout the year but visits are by appointment only.